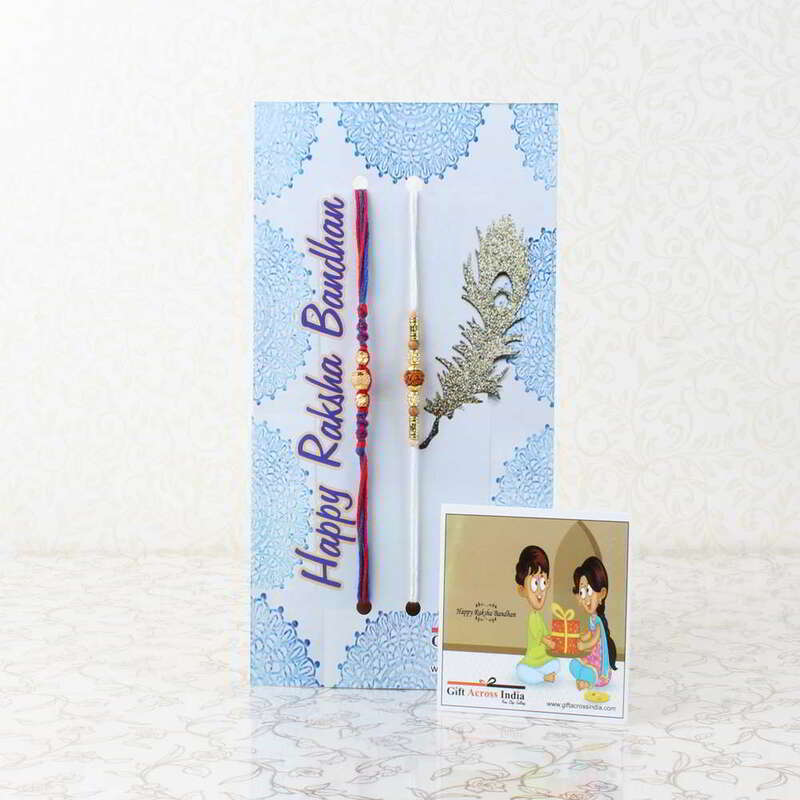 Product Consists: Set of Two Golden Attractive Rakhi nicely tied on a Designer Card. 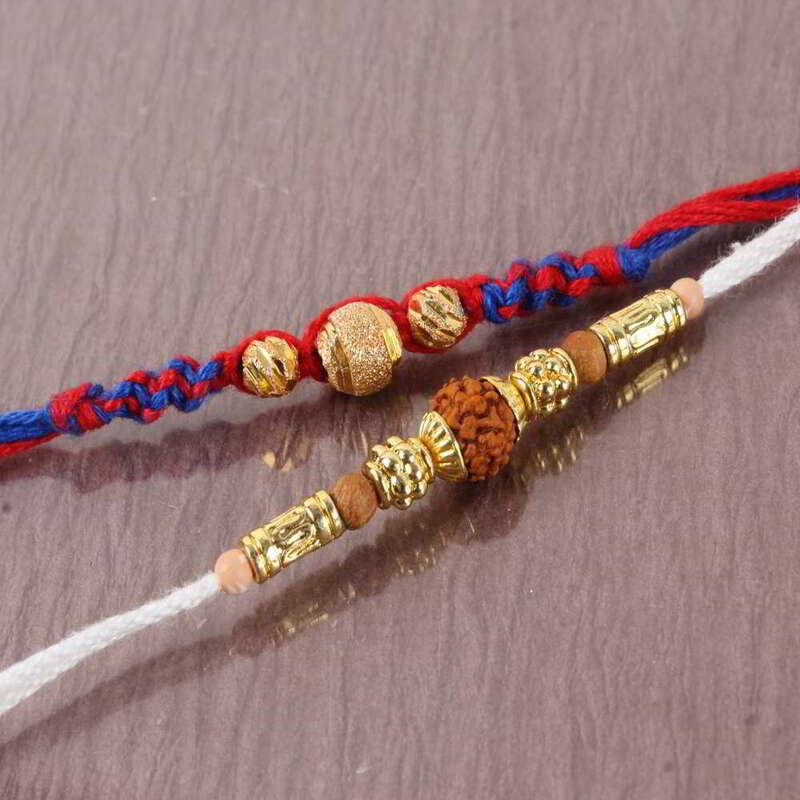 Raksha Bandhan contains a lovely Rakhi which showcases an amazing design and will look fabulous on your brothers wrist. 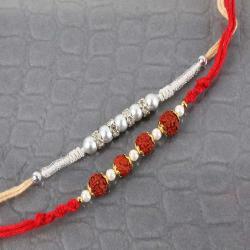 Raksha Bandhan demands a lot of love with affection and warmth. 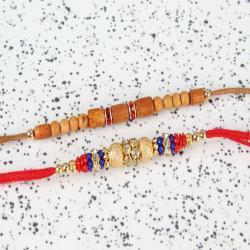 If u wants to give your brother a magnificent and unique design Rakhi at this Raksha Bandhan. 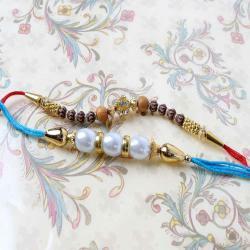 Then you should definitely opt for this fabulous Rakhi that looks really beautiful. Express your caring love for your dearest brothers. 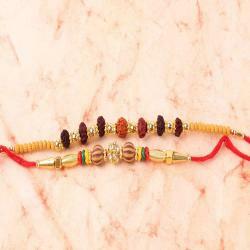 Product Includes: Set of Two Golden Attractive Rakhi nicely tied on a Designer Card.